The Grand Central Hotel in Belfast is the seventh addition to the Hastings Hotel collection. Following a £53 million investment Windsor House, a former office block has been transformed into this glamorous new 300 room 5 star hotel in Belfast’s up and coming Linen Quarter. 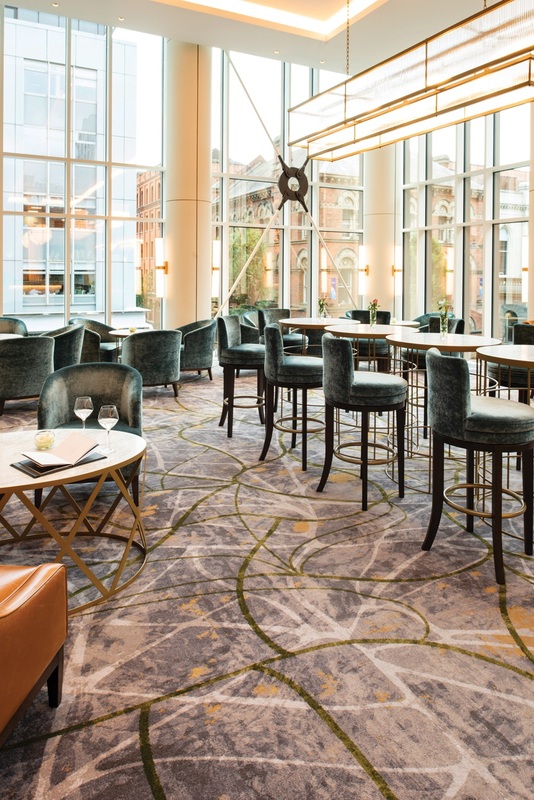 Ulster Carpets is proud to have worked with the Hasting Group for many years and was delighted to have been chosen once again to supply over 12,000m² of bespoke carpets for this exciting new venue. Read more about this project and view photos in our project gallery.